Are you upside down on your mortgage? Deep in debt? Struggling to make ends meet? You are not alone! Poor money management is an American epidemic, claiming millions of households. There IS a way out. 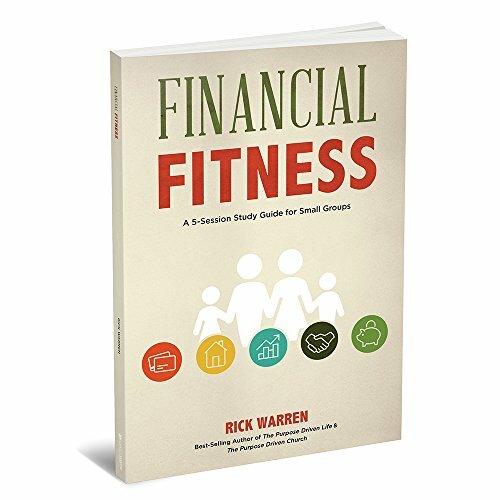 Discover what the Bible says about money, including godly tips on how to give, save, invest, and spend. Use this study guide to follow along with the DVD lessons. Write down the teaching points, read the related Scripture, make notes, and use the engaging discussion questions to help your group become better money managers.